Selected as Party of the Day on November 21st! 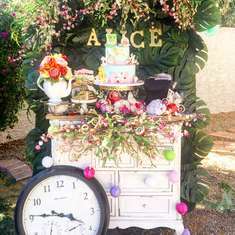 Alicia in wonderland. 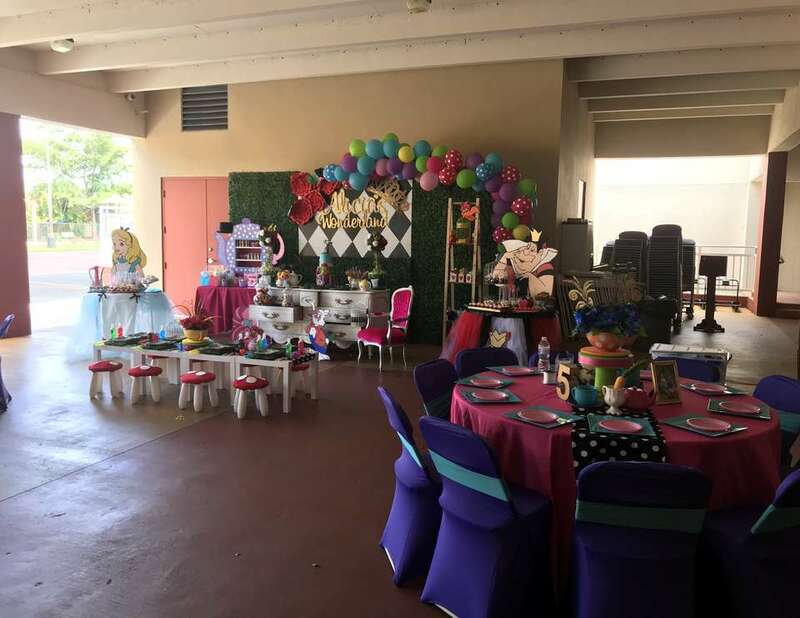 I am a Party decorator and this year with the help of many great vendors I was able to give my daughter one very magical 5th birthday! Cake/ cupcakes/ candy/ donuts etc. Love this idea! 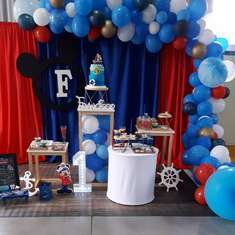 Doing my daughter's 5th birthday in February and Im trying to put togetherher some stuff. 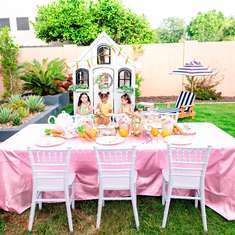 I love to do easy DIY Decorations if there are any ideas please share with me than you!